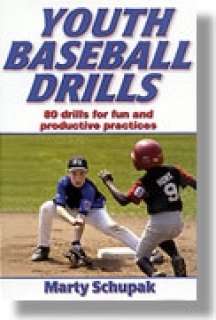 Baseball Coaching Books -Youth Baseball Drills Egg Harbor Twp. Want to improve your baseball skills through Drills? Purchase the youth baseball coaching book from Coach Marty Schupak to improve your baseball talent. Buy the best quality baseball coaching books online from Hittingvideo.com.